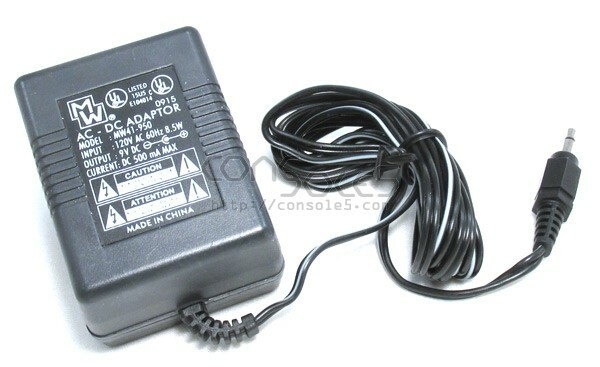 High-quality, UL certified power supplies for Atari 2600 (and other) game consoles with generous 6' cord length. Replaces failure-prone OEM Atari power supplies. Beware of cheap eBay switching-type replacements with fake certifications, short cables, and poor-quality connectors! Please check with your machine for fitness, or send us a message and let us know what you have!